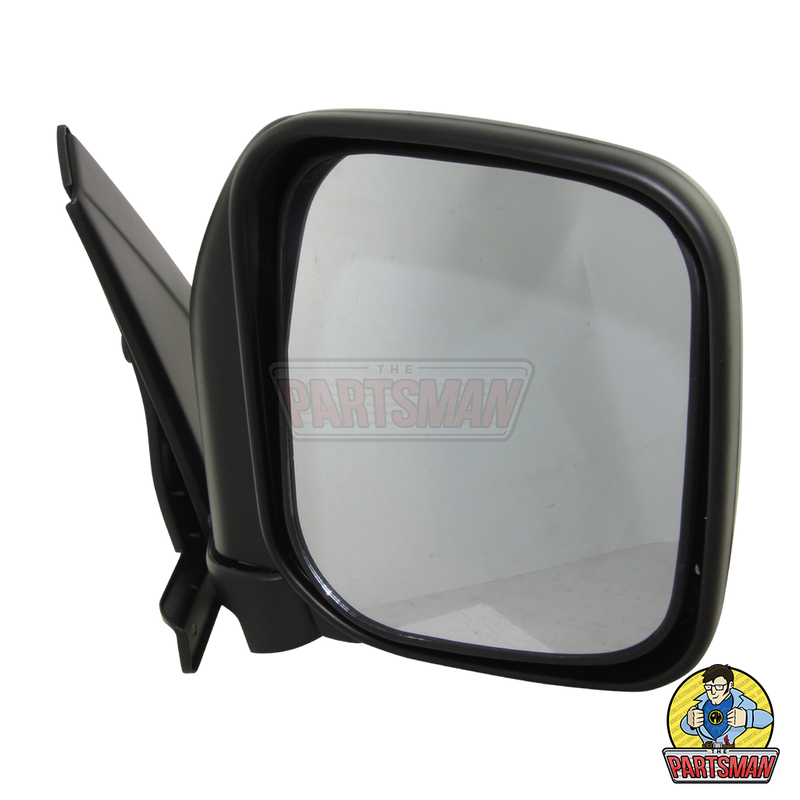 Get Your Side Mirror Replacement from The Parts Man—Call (08) 83225112! What Do the Parts Man Do? If you’ve been searching for a side mirror replacement, make us your first and last stop. The Parts Man is a family owned and operated business that imports and distributes a diverse range of car parts. We specialise in cooling systems, system components, replacement lighting, and rotating electrical products. We stock everything that we sell, so you’ll never be waiting weeks for a third party to deliver your purchase. Our team do the research, so you get the best value for money alternatives. Despite still offering the cheapest options, we always put quality and fit ahead of price to make sure all products comply with our company policy. We offer outstanding communication, reliable advice, and fast shipping options to keep our customers happy.If you’re after a quick side mirror replacement so you can set off on your next adventure, come to us! We’re the best at what we do. Who is the Parts Man? If you’ve ever purchased a side mirror replacement from our warehouse, you might have met Mark—The Parts Man himself. Mark established the business out of both passion, and frustration.After working asParts Manager for a large multi-franchise dealership, Mark found himself looking for ways to improve the current distribution network. He decided that the industry needed to take a more modern approach in terms of the range, staff product knowledge and sales methods. We boast a high-quality product selection that has been handpicked for our customers. We also have in-house ‘parts interpreters’, who dedicate their time to learning about the items on our shelves. Most importantly, we’ve made parts shopping easy by bringing our presence into the online market. If you’re in Adelaide, you can buy and collect your purchase within a day! For simple service, get your side mirror replacement from The Parts Man. 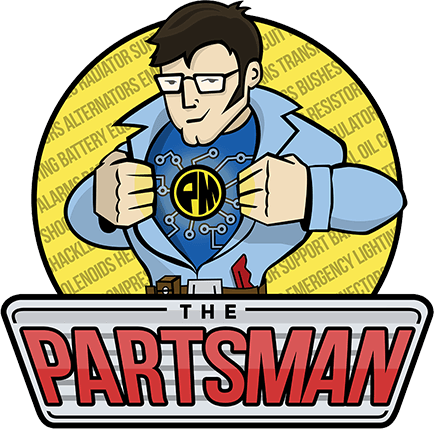 The Parts Man deliver a uniqueservice to make sure no one compromises the functionality of their vehicle. We have everything you need and more, right under your nose! If you don’t know where to start with your side mirror replacement, we’ll help you fill in the blanks and get the part you need. Call us on (08) 83225112 today! Electric Chrome Towing Mirrors: These mirrors have been tried and tested on the roughest of roads to evaluate performance. We can confidently confirm that you’re receiving excellent quality at a fair price. These mirrors can be extended by an addition 100mm to maintain clear vision when towing. 9 Inch LED Driving Light: For an incredibly high-quality pair of driving lights with Lumen Alloy Brackets, and flood clear protective cover, you’re only paying $75.If you’re someone who enjoys camping or 4WD driving, a reliable pair of LED lights is exactly what you need to improve night visibility. 4 Cylinder A/C Condenser with Subcooler: We have a range of A/C products and accessories to make sure you have full temperature control of your vehicle. For your side mirror replacement, LED lights, A/C accessories and more—you know who to call!